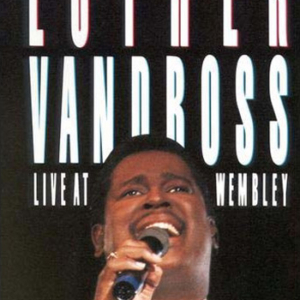 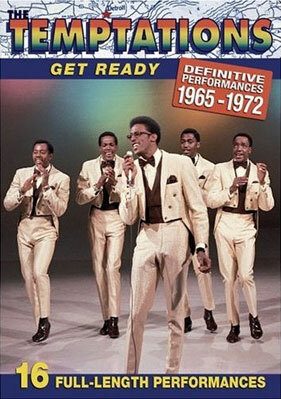 Known as one of the best groups ever to come out of Motown, this Four Tops DVD features all their hits LIVE in concert. 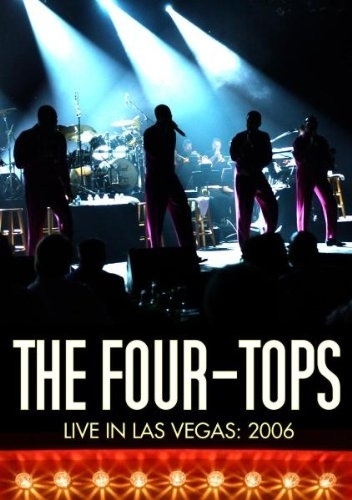 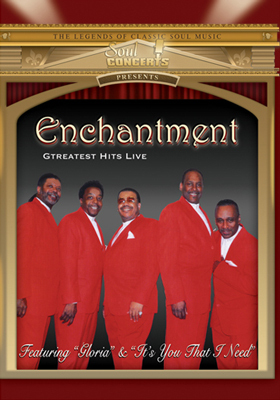 The Four Tops – Live at The Stardust in Las Vegas: The legends of R&B perform all of their world-famous hits in this exciting performance at one of Las Vegas’ greatest casinos. 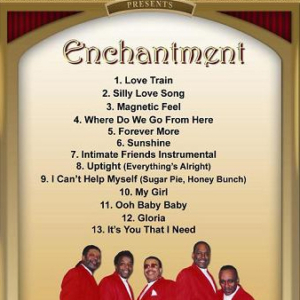 Known as one of the best groups ever to come out of Motown, the Four Tops sing; ‘Reach Out I’ll Be There’, ‘I Can’t Help Myself’ (Sugar Pie Honey Bunch), ‘Bernadette’, ‘Ain’t No Woman’, the list goes on and on and on.